Of Japanese origins, Shogi is played on a 9 by 9 board, and the object is to capture the opponent's king. There are two main differences with Western chess. First, not only pawns but almost every piece can promote if it reaches the opponents three last rows. Second and most distinctive characteristic is that captured pieces become property of the capturing player and during his turn he can "parachute" or "drop" them back to the board instead of performing a normal move. Because of this feature, similar to Bughouse, the game can last longer than a Chess game, the board generally stays fairly crowded and there is no simplification going into the endgame. 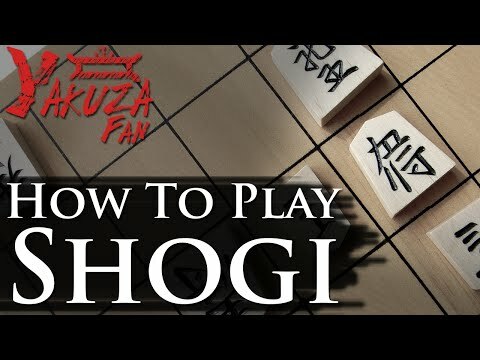 Chu Shogi is a Japanese cousin of FIDE Chess and ancestor of Modern Shogi. Each player controls 46 pieces, and play is on a 12×12 board. The object is to capture your opponent's King (and Crown Prince, if they have promoted their Drunk Elephant). Unlike Modern Shogi, this game is played without drops. The game is much larger than Chess and Shogi. The pieces consist of such interesting pieces as the Drunk Elephant, Phoenix, Kylin, Free Boar, Flying Ox, and many other colorfully-named pieces including the incredibly powerful Lion.